Stamps and Stitches: MTC Blog Hop-MY TURN! I love your projects, they are cute. I hope you don't mind if I case them for some cards of their own. BTW it is difficult to find the link to post a comment. Great job Honey. thank you so much for joining!!!!!!!!!! Such cute cards. Am following you so I can steal some ideas later ;). thanks for the tuts . Very nice hop. Thanks too for explaining what you used on the project. loved your cards, especially the one for your daughters speech therapist-what a treasure she must be! I became a follower...i am really just getting started with MTC and I found the tutorials to be very helpful. If I am the lucky winner, please don't contact me through google ( I only created it so I could post a comment.) Thsnks! Great Blog! And I became a follower too! And very cute card today. I need to check out that svg set. Your cards are fantastic! I love that space themed one. TFS! Great projects! Love them both, but really like the summer themed one. TFS. Both projects are great! 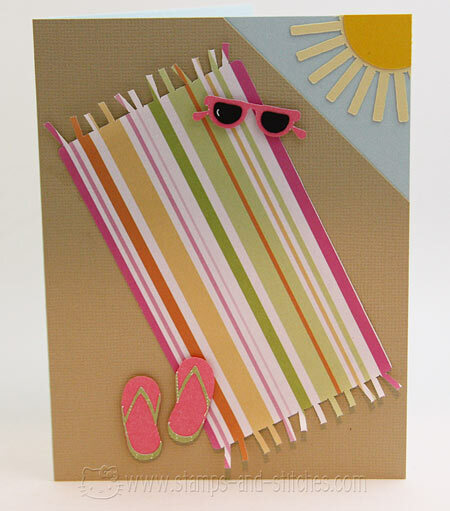 Love the beach towel card and accessories! 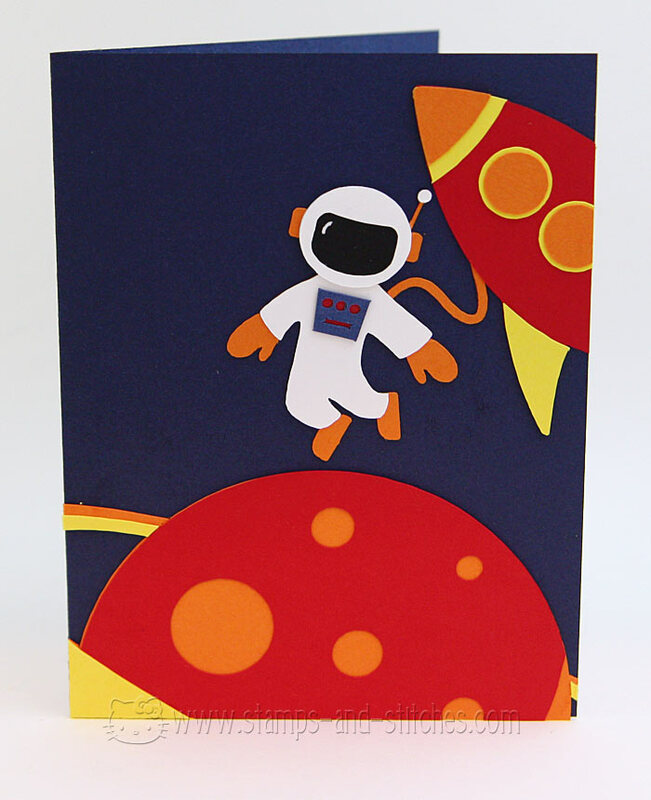 But the spaceman is adorable. Gale, these are fantastic! Love the papers you used on the summer card! How fun!!! I am a new follower and will be checking out the rest of your site! Thanks for being a part of the MTC Blog Hop!!!! Great job! Love the Beach scene since I am in FL. Cute cards! Look at all those little pieces you had to put together! I hope this comment finally goes through. I love all your projects, especially the adorable beach card with the flip flops. Have a great day! These are both adorable! Love the colors that you used on each card!! Super-cute cards. I love the tutorials too!